William Bligh hold the unenviable record of having suffered two mutinies in his career. The story of the mutiny on the Bounty in April 1789 and of William Bligh's and his men's survival on the open ocean for 48 days and 3,618 miles has become the stuff of legend. Less well-known was the so-called ‘Rum Rebellion’ of 1808 when the military establishment in New South Wales deposed William Bligh their governor. Few realise that Bligh's escape across the seas was not the only epic open-boat journey in that era of British exploration and colonisation. Indeed, 9 convicts from the Australian penal colony, led by Mary Bryant, also travelled 3,250 miles across the open ocean and some uncharted seas to land at the same port Bligh had reached only months before. This is a meticulously researched dual narrative of survival in which acclaimed historian Diana Preston provides the background and context to explain the thrilling open-boat voyages each party survived and the Pacific Island nations each encountered on their journey to safety. 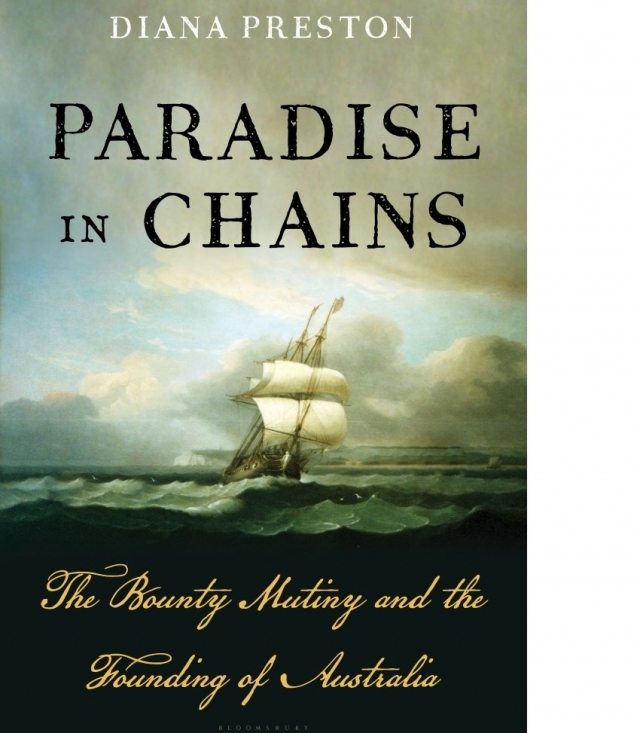 The book allows readers to understand the Pacific Islands as they were and how they were perceived, and how these seemingly utopian lands became a place where mutineers, convicts, and eventually the natives themselves, were chained. An excellent and original approach.